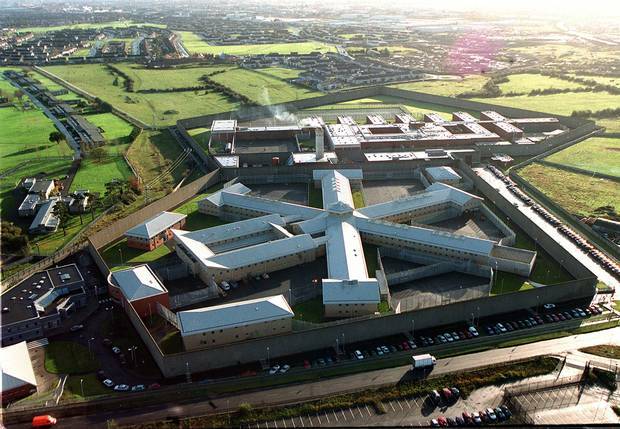 This project involved the construction of a Prison Training Facility including classrooms, metalwork rooms, woodwork rooms and computer suites. It is approximately 3,000m2 in size. This project involved the construction of a new Visits Building and a new Stores Building together with the refurbishment and alteration of an existing building to form the new Prisoner Reception. 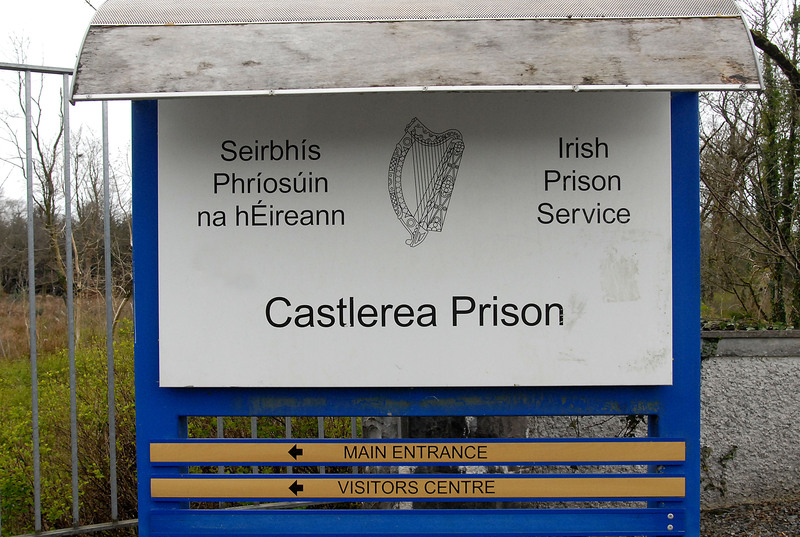 All the works were within the confines of the existing Castlerea Prison. 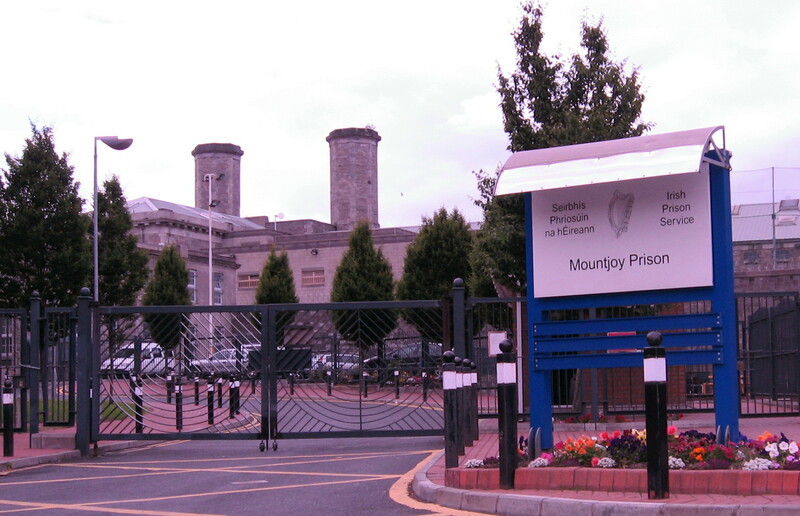 This project involved the refurbishment and upgrading of blocks 5F & 5G to provide prisoners with better quality accommodation within the grounds of a live prison facility. It consisted of the upgrade of 32 no. cells and 2 no. shower blocks.